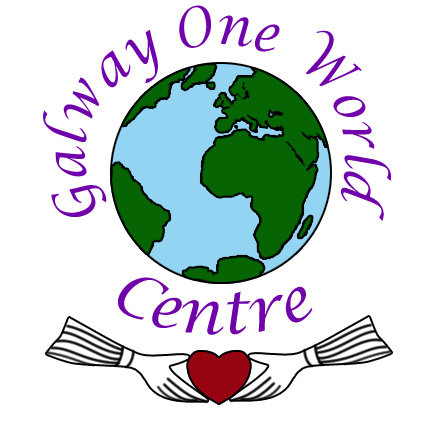 With the support of Donegal County Council’s Ladder EU regranting scheme, we are offering a range of workshops on creative approaches to global justice education. ‘Quality or Quantity: Measuring teachers’ impact on pupil attitudes and actions’ when learning about Development Education in school. For further information about this project please Click here. 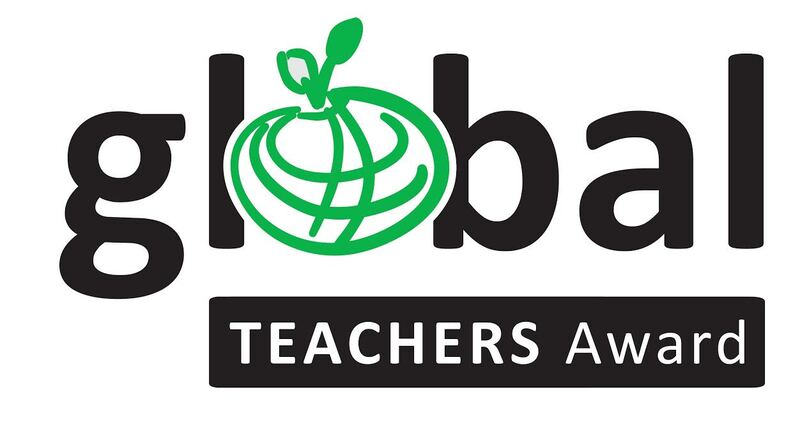 The Global Teachers Award is a now in its seventh year, with Levels 1 and 2 proving enormously popular with teachers and with community educators Click here for more details. Our Anti Racism worker, Sharon Murphy, made a successful challenge regarding racist comments on the David Harvey show, Classic Hits 4FM. Her complaint to the Broadcasting Authority was upheld. As explained, in the statement, Sharon read a poem out on air, expressing her feelings about comments made on the show. This was not a right of reply, as confirmed by the Broadcasting Authority, but we thought you might like to hear the poem, in a version set to Sharon’s own original music.